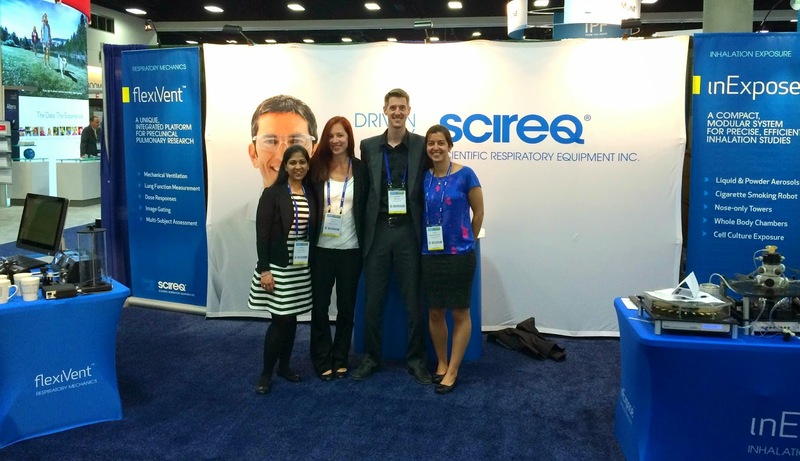 Our team is now back in the office and had a wonderful time meeting long time flexiVent and inExpose researchers while also creating new collaborations during the American Thoracic Society's International conference in San Diego last week. We had a great turnout at our Breakfast Symposium last Monday morning where we discussed how details matter in creating reproducible data throughout your research. This was also shown during our poster session where Dr. Robichaud discussed her findings on aerosol delivery. We look forward to continuing the conversation and working in collaboration with you throughout the year!